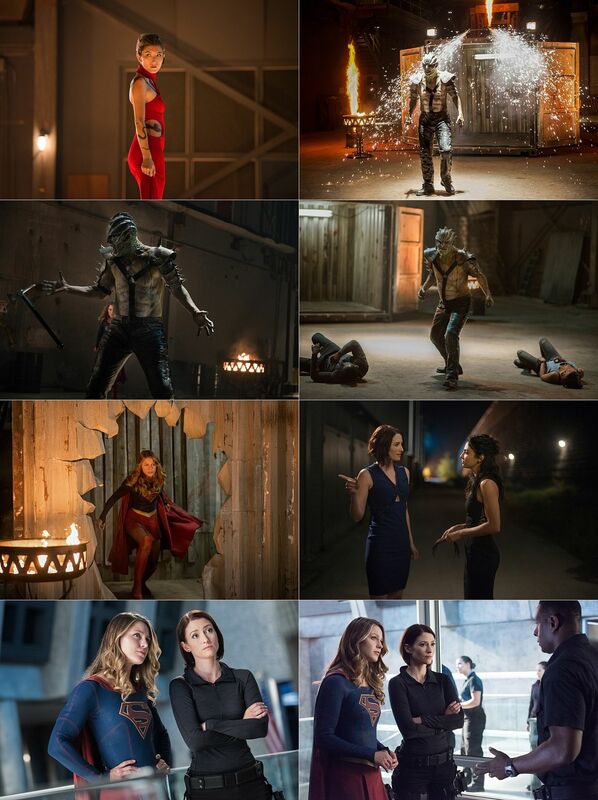 HANK AND M'GANN GET TO KNOW EACH OTHER; AN ALIEN FIGHT CLUB RUN BY ROULETTE GRABS SUPERGIRL'S ATTENTION - When Kara (Melissa Benoist) and Alex (Chyler Leigh) investigate the murder of an unregistered alien, the trail leads to an alien fight club run by Roulette (guest star Dichen Lachman), the ringmaster who commands aliens to fight in mortal combat for the entertainment of rich humans. While trying to stop the fighting, Supergirl and Martian Manhunter find themselves up against a surprising opponent. Meanwhile, Hank (David Harewood) is thrilled to have found another Martian and tries to get to know M'Gann (guest star Sharon Leal) better. 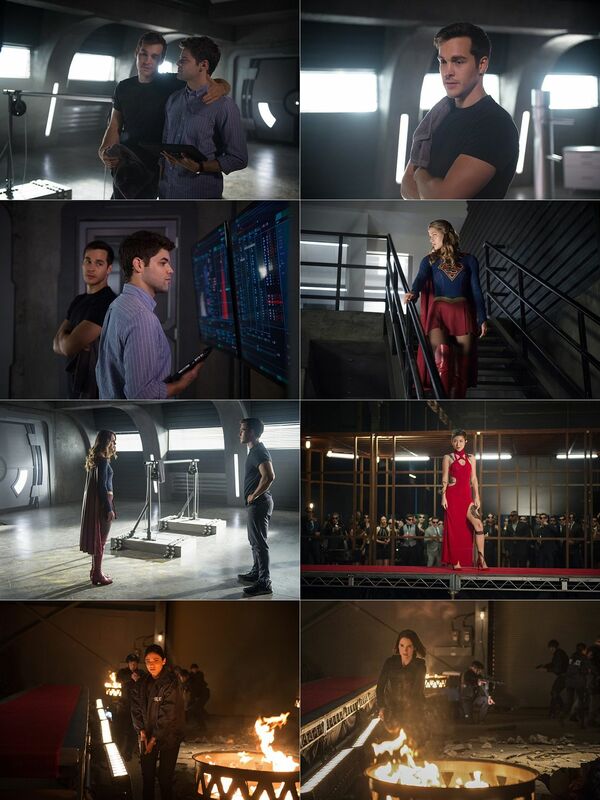 Supergirl takes Mon-El (Chris Wood) under her wing and begins to train him. James Marshall directed the episode written by Paula Yoo & Eric Carrasco (#204).